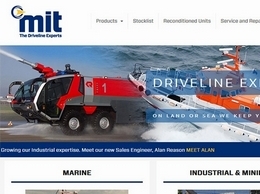 Reliable & Reputable Builders in Kent. Building Services Include Property Extensions, Brickwork, General Construction, Conversions and Refurbishment. Highly Rated Emergency Plumbers in Kent. 24 Hour Urgent Plumbing Service. Reliable & Efficient. Leaks. 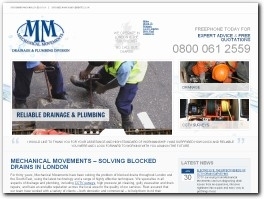 Blocked Drains. Repairs. 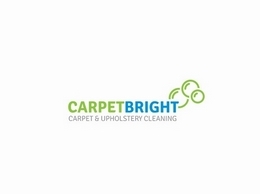 Call Us on 0800 808 5892. Reputable Roofers in Kent. High Quality Materials & Workmanship. Competitively Priced. Experienced Roofing Contractors. Guarantee. Contact Us Today. 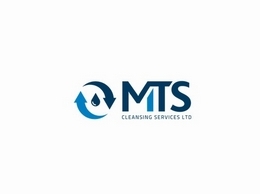 A team experienced in domestic, commercial and industrial waste management. 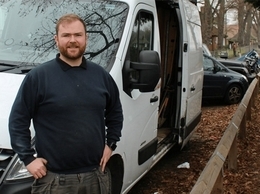 Jonny's Drains specialises in drain unblocking and clearance, drain repair and installation, and CCTV drain surveys in the Kent and Surrey area. 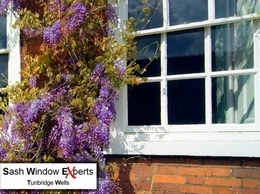 The Sash Window Experts specialise in providing sash window renovation services to clients across Tunbridge Wells and further afield. 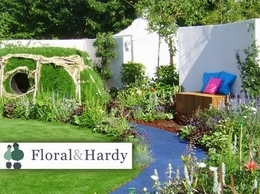 Floral and Hardy offer a wide range of gardening services including garden design and planning, garden drawings, contemporary, modern and traditional garden layouts, garden features and landscape gardening (design and build). 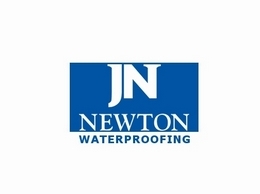 Newton Waterproofing Systems is one of the UK’s leading independent suppliers of structural waterproofing, basement waterproofing, damp proofing, pumping and drainage products.